Just like our two-legged children, our four-legged friends need to be properly restrained and protected when riding inside vehicles. 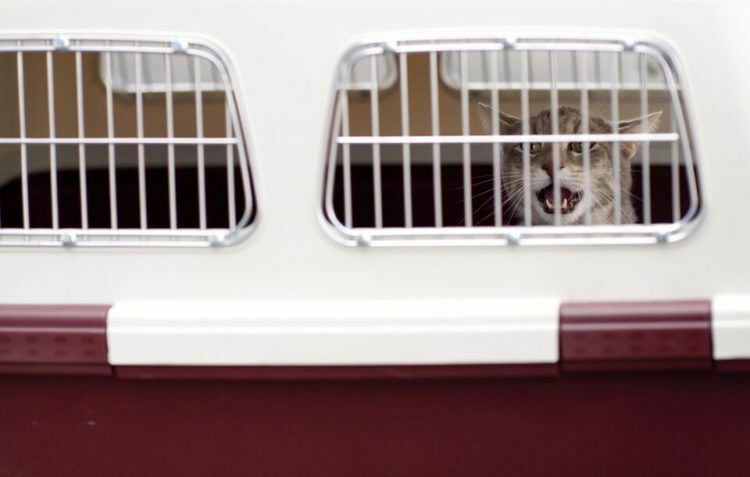 As a matter of fact, more states are enacting laws about how animals must be transported when riding in an automobile. In Hawaii for example, pets are forbidden from travelling on their owner’s lap and in New Jersey, drivers could face fines of up to $1,000 for the “improper transportation” of an animal. The safest place for a human child to ride in a car is in the back seat and the same is true for canines and cats. Remember that airbags are designed for full-grown adults and not children or critters, which could cause them serious injuries. They won’t be able to escape through a broken window and risk being struck by a passing motorist since they’re safely confined. Should you be unresponsive following a collision, emergency personnel will be able to quickly retrieve your animal and keep them safe until you’re conscious. Safely inside their crate, this type of confinement almost eliminates the risk of them being struck by a flying object during an accident, preventing a common and potentially deadly injury. Another popular method of keeping them safer while driving is using a harness to safely secure them to the seat. There are also specially designed car seats available for dogs and cats that perform the same function. You wouldn’t drive around with your child unbuckled and unprotected, so the same should be true for your four-legged best friend. Think about these temperatures before exposing your animal to them, especially when entering or exiting a vehicle. 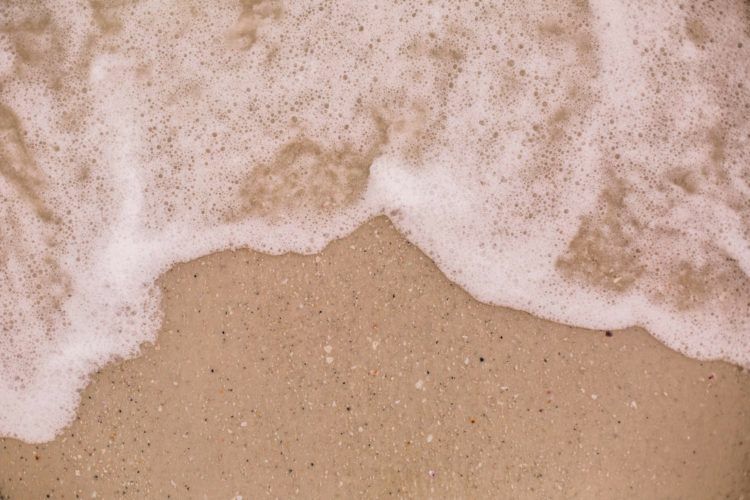 When visiting the beach for example, if you’re wearing shoes, be sure to check the temperature of the sand before your dog must walk across these often scorching surfaces. Be sure to bring along an extra blanket or towel for them to relax in the shade if they’ll be exposed to the sun for long periods of time. Depending upon where you’ll be traveling, whether or not you’ll be crossing state lines or even a country’s border for that matter, be sure your pet has a check-up and all their vaccines are current. Take this paperwork with you so you can prove your animal is healthy enough to travel and research what possible shots they may need in order to go to a specific location before you embark on your journey. With a little forethought, some proper planning and added safety measures, we can all ensure our pets will arrive safely with us to our intended destination. Don’t put your pet in any added danger when you hit the road and protect them with the same regard as any type of precious cargo. Thank you for your tips. Keeping pets safe is every pet owner’s responsibility. 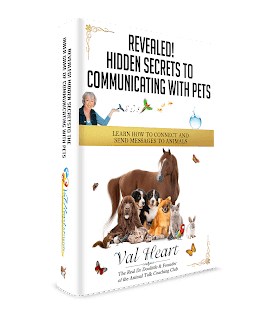 It is an amazing post.This is very helpful for me to save my pet.